In our second episode, we add gunter to our crew and have decided on a name for our show. We also introduce ourselves and talk about controllers, Kickstarters, and our usual general nonsense. In our first episode, with a temporary show name and without any preparation, we jump right in to the world of podcasting. 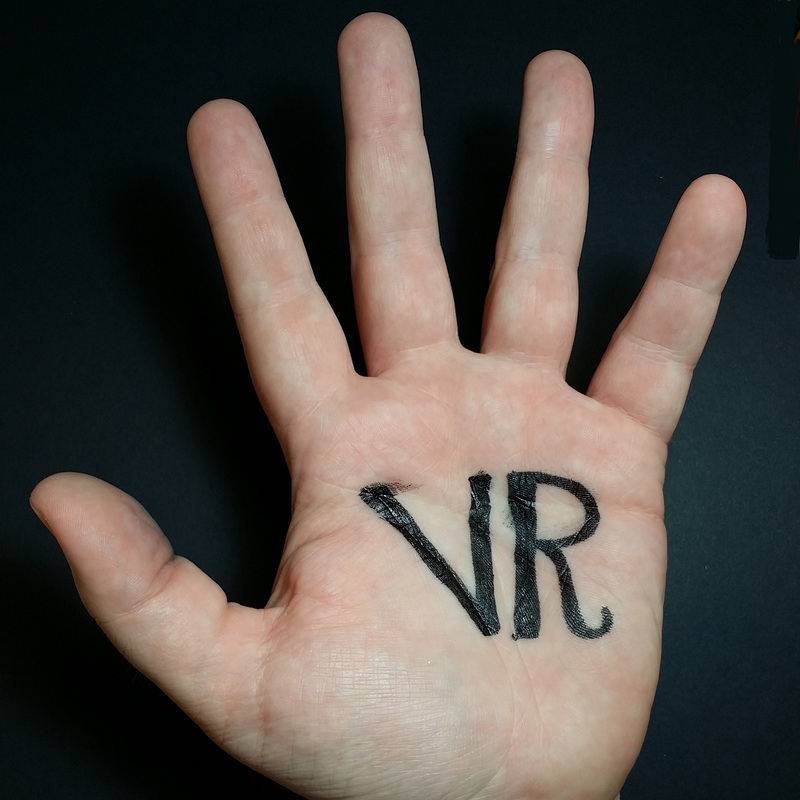 We talk about locomotion in VR, controllers, and figure out that we’re all left-handed.